Excellent! 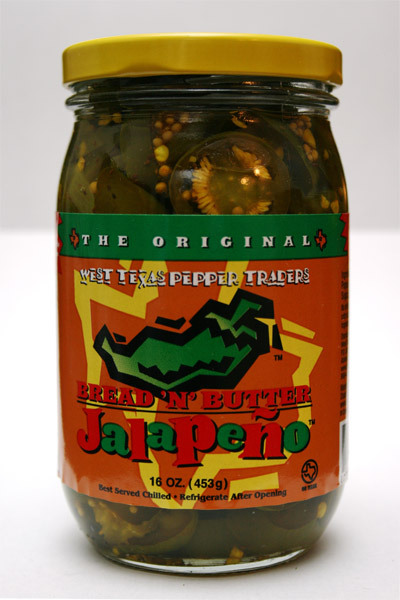 My wife and I have enjoyed the Original Bread 'N' Butter Jalapenos for years. After we moved from Abilene we sometimes have to hunt to find them, but it's always worth it! Can't have nachos or any mexican-style fare in our house without them!